2/14/10 – Dr. Jeffrey Spelman, chairman of the criminal justice and sociology department, was quoted in an Associated Press article about the Richland County Re-entry Court, which is one of the first of its kind in the country. The article was picked up by numerous newspapers, including Cleveland Plain Dealer, Akron Beacon Journal, Akron Reporter, Youngstown Vindicator, Alliance Review, Springfield News Sun and Canton Repository. 2/05/10 – Dr. Brenda Reeves, former professional instructor and coordinator of lifetime wellness, responded to a ProfNet Query from a freelance reporter compiling a story on ideas for a quick, no sweat workout. Three Ohio TV stations – WLWT in Cincinnati, WEWS in Cleveland and WHIO in Dayton – picked up the story that featured a quote from Dr. Reeves. 1/27/10 – Dr. Mark Hamilton, associate professor of philosophy, responded to a profnet query on “Sports Bullying of Children” and his interview eventually became a podcast. 1/10/10 – The Associated Press released an article on the research being conducted by Dr. Jeff Weidenhamer, Trustees’ Distinguished Professor of Chemistry. 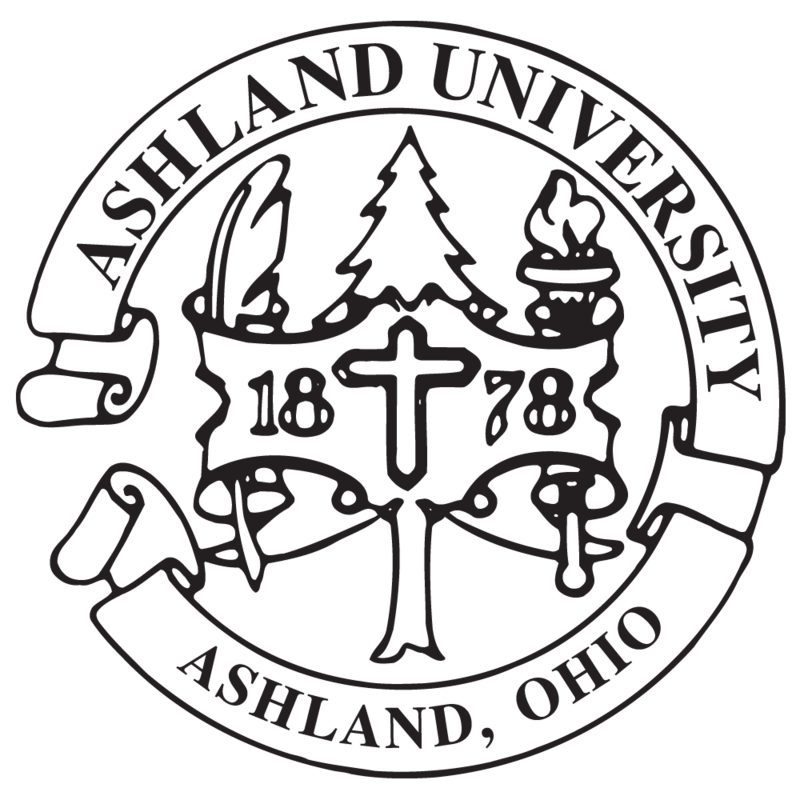 This testing of inexpensive jewelry items for cadmium content was carried out for the Associated Press by Dr. Jeff Weidenhamer and two Ashland University toxicology students working under his supervision. The AP story was carried by media throughout the country, including Washington Post, USA Today, New York Times, Boston Globe as well as Cleveland and Columbus TV stations, and following its release, Dr. Weidenhamer conducted numerous media interviews, including ABC’s Good Morning America and CBS’s The Early Show. 1/07/10 – Dr. Mark Hamilton, associate professor of philosophy, was the guest of Barry Sheets who hosted the Bob Burney Live Show on WRFD-880, the AM Christian radio station in Columbus on Jan. 7. Hamilton talked about his health issues in 2007 and 2008 and the current health care bill. 1/01/10 – Joan Berry Kalamas, professional instructor of business management, was interviewed and quoted in the January issue of Columbus CEO. The article dealt with the topic of “Credit Checks” and how many employers are checking job applicants’ credit histories. 12/03/09 – Dr. Jacqueline Wilkins, assistant professor of family and consumer sciences, was quoted on the topic of one-on-one time with children in an article was published by bendbulletin.com. 11/25/09 – Dr. David Aune, associate professor of religion, was interviewed in October by Tom Sheeran, AP Cleveland bureau chief, for an article on bible literacy. Aune was quoted in an Associated Press article that was released Nov. 25. Aune’s comments dealt with the nation’s overall biblical literacy and the decline in Bible reading over the past decade. The article is being picked up by a number of media across the country, including The Salt Lake Tribune, Omaha World-Herald, San Jose Mercury and Taiwan News. 10/20/09 – Dr. Brenda Reeves, professional instructor and coordinator of lifetime wellness, was quoted on Your Channel.com, a national network that syndicates news and content to 65 major-market television station Web sites around the country. Her comments, regarding building exercise into their normal routine, have shown up on LifeWhile.com and WHIOTV.com. 10/05/09 – A full page article on the front of the Lifestyle section of the Mansfield News Journal dealt with Nigel Brush’s archaeological digs.